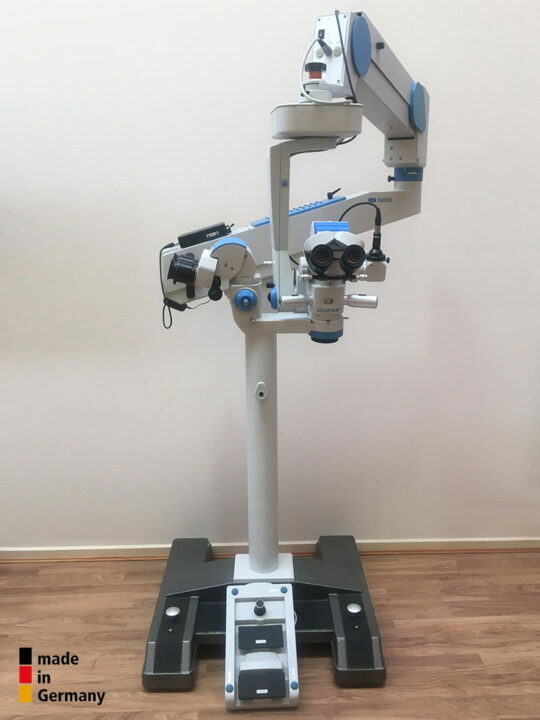 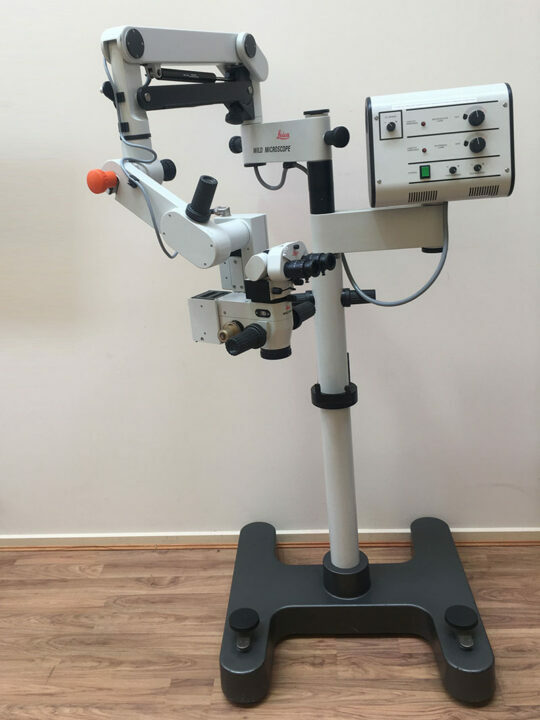 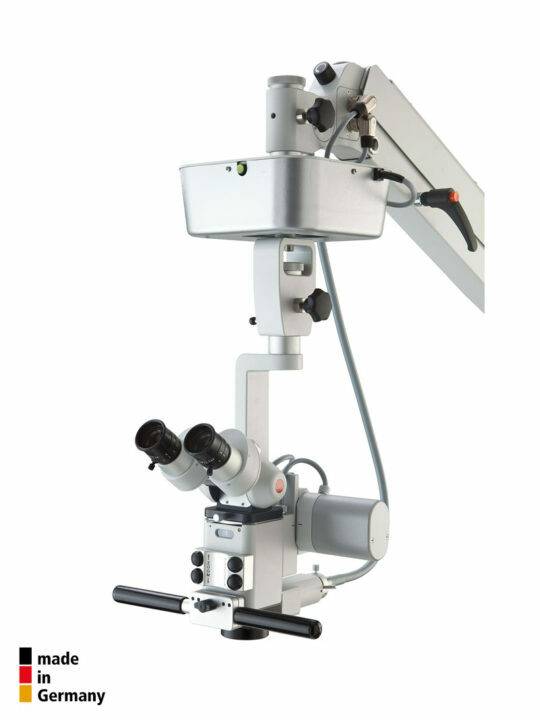 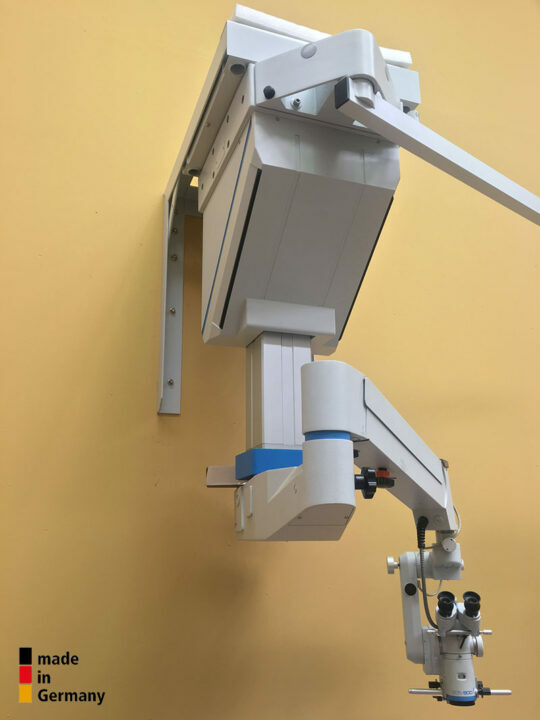 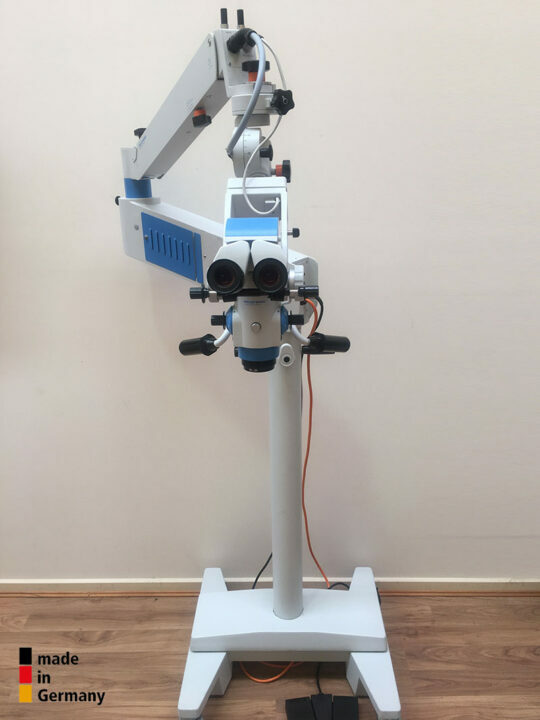 MicroMed International offers the Karl Kaps Germany SOM 62 Ophthal Basic and Advanced surgical operating microscope which is a multidisciplinary applicable ophthalmic microscope. 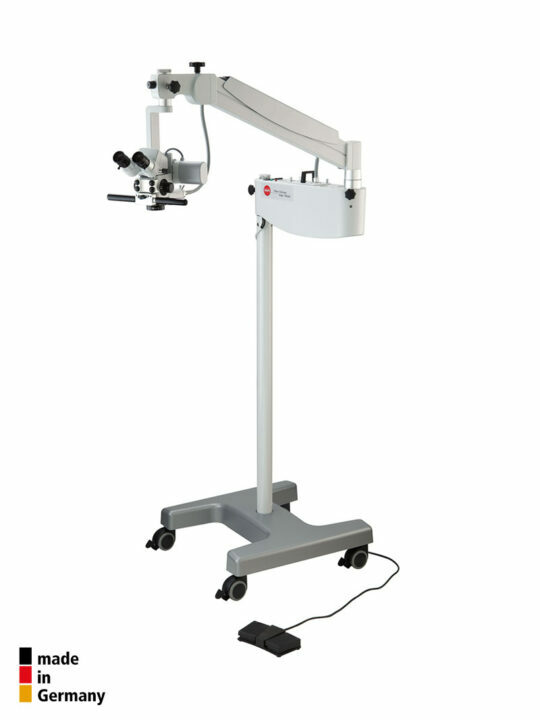 It is suitable for all kind of eye surgeries, from cataract up to background. 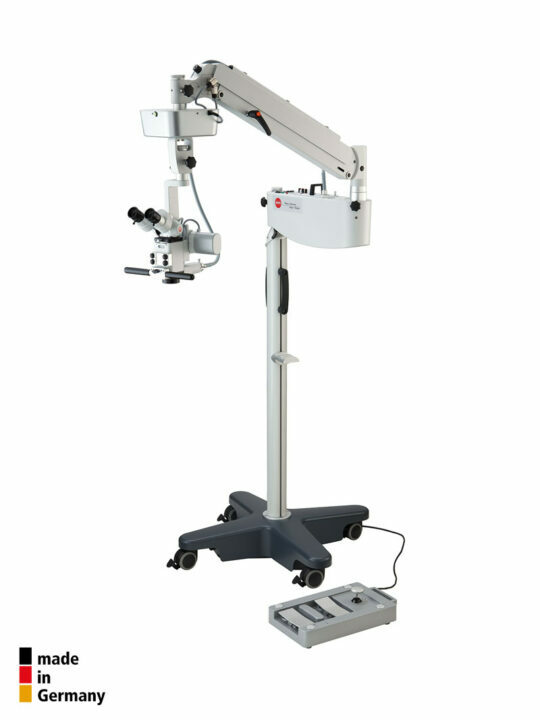 Thus, it is the perfect choice for smaller theatre rooms or laser centres. 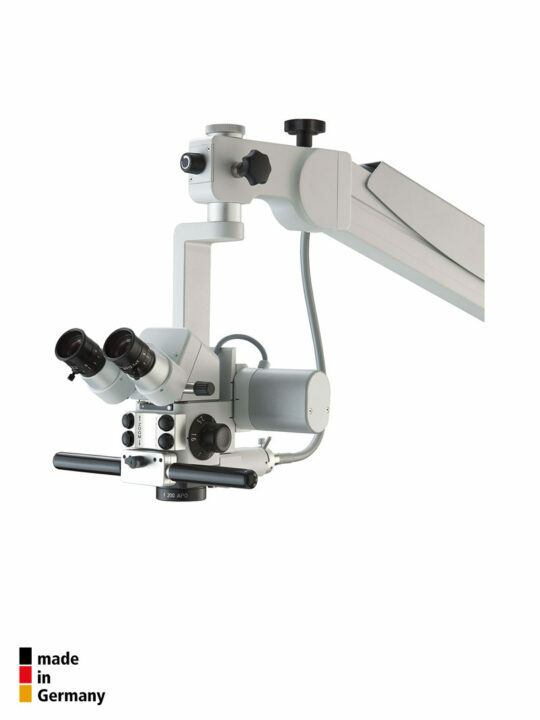 Karl Kaps Germany’s operating microscopes combine easy and exact positioning, outstanding illumination with a bright high contrast red flex as well as excellent optic quality.